Here's a link list (been a while since we've had one of these, hey?) 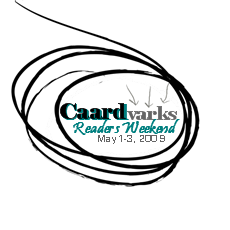 This one's in honour of Reader weekend at the Caardvarks challenge blog. Man oh man, there are some talented readers over there!!! They're linking up a spotlight on a Reader every hour! And the 'Varks TREE challenge is hopping! Check out this forest of Inspiration! 110 so far! 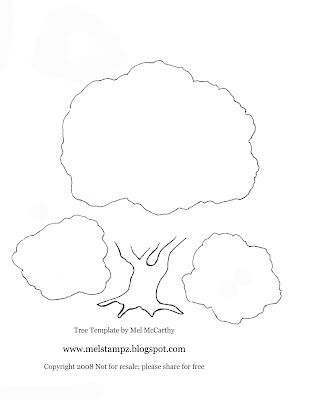 Some potential uses for tree templates? 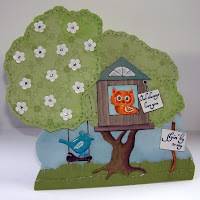 Thanks for linking Mel, Your tree is super cute, I'll haveto check out the caardvards blog today too! Happy National Scrapbook day! Thanks for the links Mel, you're a wonder with these. Mel thanks for all your lovely comments on my blog. I appreciate them coming from somebody as talented as youa re. I did chuckle too when you told me the code for the comment when you looked at the Indian dishes. LOL. Thanks for all your inspiration-you are a wonder. Keep well and happy. Thank you for sharing the template!